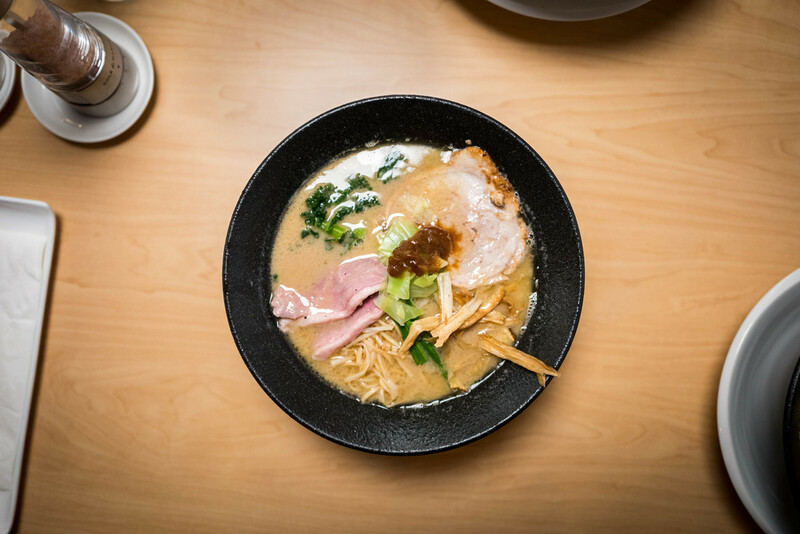 Ronnie's Awesome List presents a guest article by Amy Kimoto-Kahn, author of "Simply Ramen", a compilation of 70 traditional and non-traditional ramen recipes for the noodle lover, which is now available for pre-sale at Amazon, Barnes & Noble and Indie Bound. 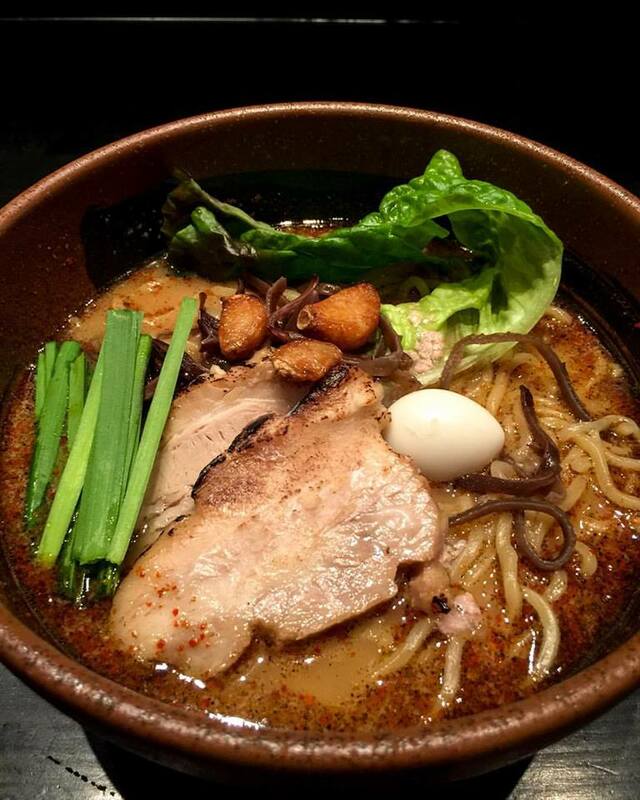 Want to try ramen created by the masters? Here’s a list of my five favorite Ramenya’s to go to in the Bay Area. Probably my favorite in the Bay Area. Expect lines. Specializes in spicier ramen but it is not overbearing. Tonkotsu Ramen is what I would order but they are all great. Veggie Shoyu Meyer Lemon Ramen was the best of what I’ve had. Pickle Plate was also very good. So good you just have to try it to believe it! 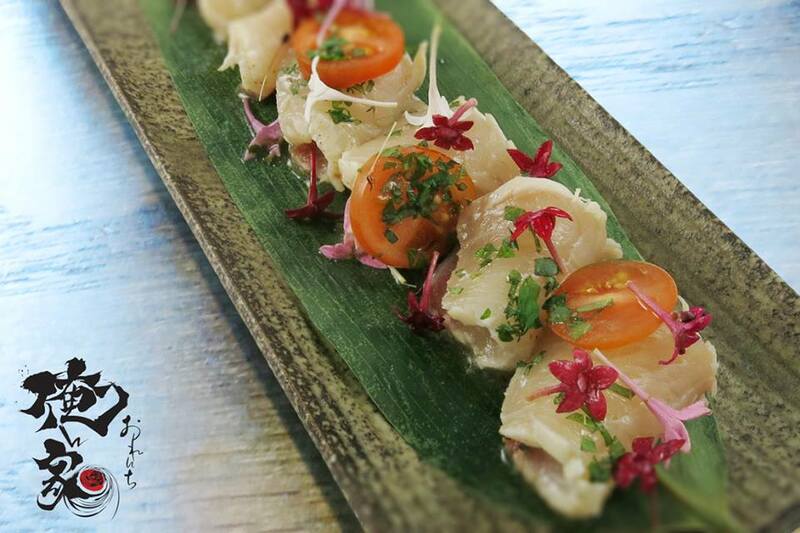 So popular at their sister restaurant Orenchi Beyond, that they brought it to Santa Clara! 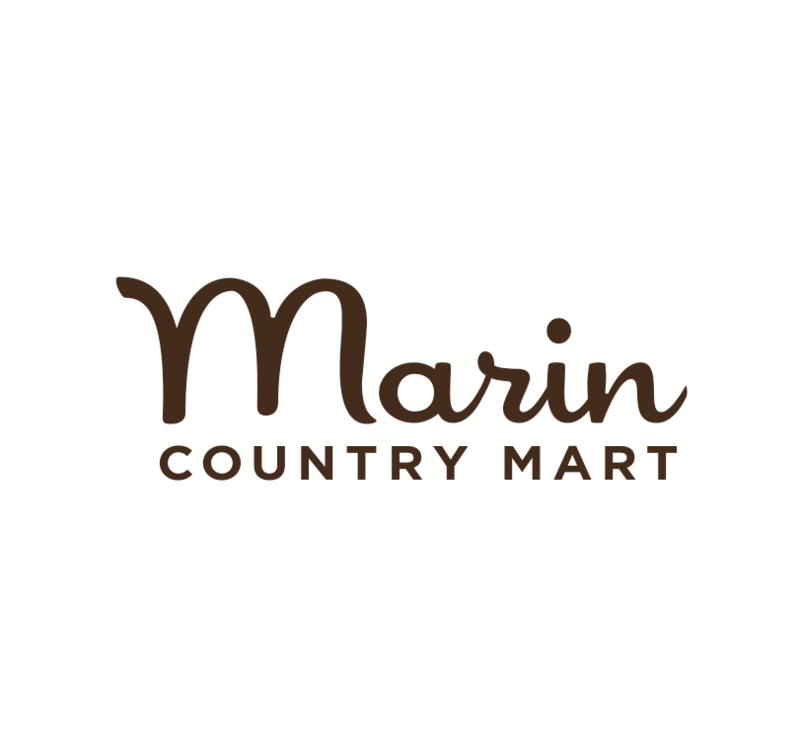 One of the best places in the Bay Area. Also expect lines. 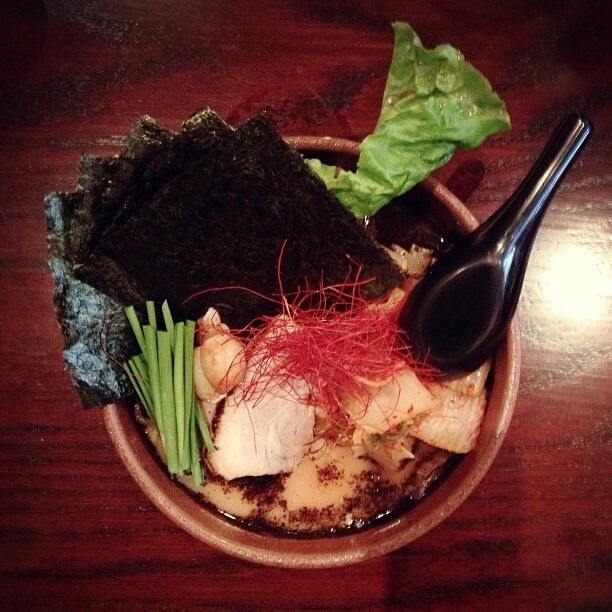 Great for more than just ramen. Excellent karaage and potstickers. 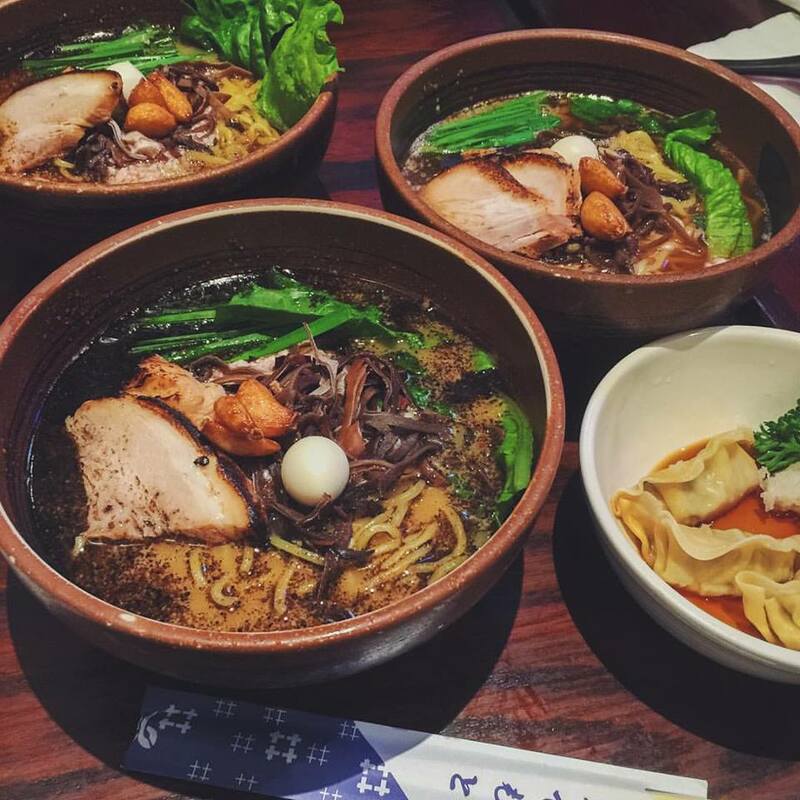 This is the best ramen in the Bay Area. It just opened February 6th this year to amazing great reviews. Master Tomoharusan is a friend of mine and owns many ramenya’s in Japan. 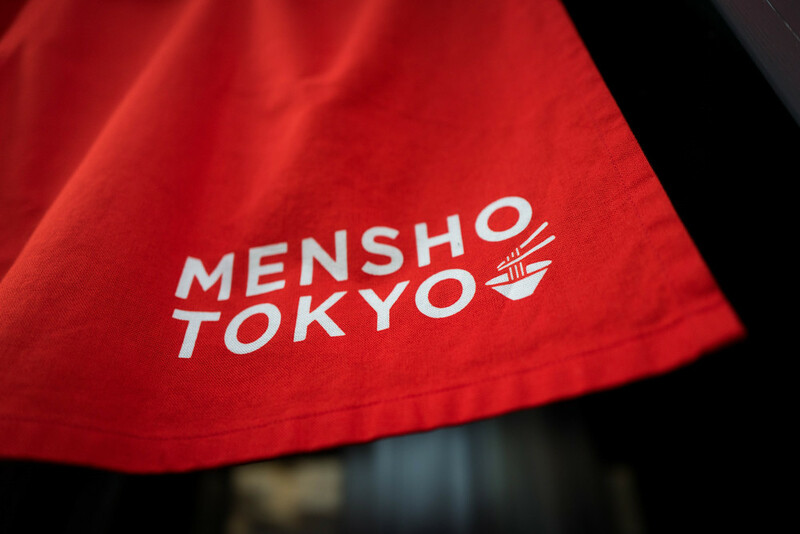 I’ve eaten his ramen in Tokyo and I know that this place will be the new go-to for ramen enthusiasts. I’d get there soon before he earns a Michelin star. Amy Kimoto-Kahn just published her first book, Simply Ramen, A Complete Course in Preparing Ramen Meals at Home now available at Amazon, Barnes & Noble and Indie Bound. Amy lives with her family in the San Francisco Bay Area. She is Yonsei or fourth-generation Japanese-American and a mom of three. 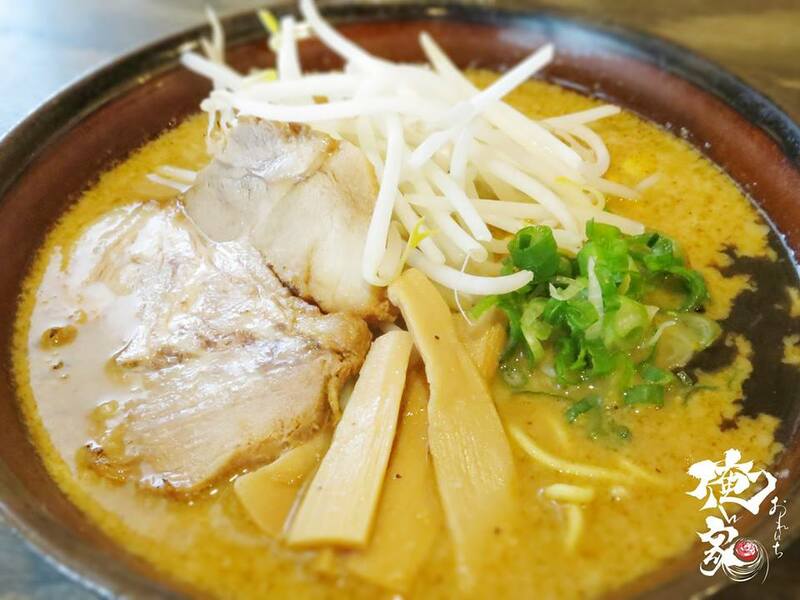 She is a graduate of the Miyajima Ramen School in Osaka, Japan and has taught a popular series of Asian-inspired cooking classes for Williams-Sonoma. She shares her Japanese-American homestyle, kids-will-like-it-too recipes on her blog, EASY PEASY JAPANESEY. When she is not cooking, she runs a mom-focused marketing firm, Fat Duck Consulting that she founded in 2008. 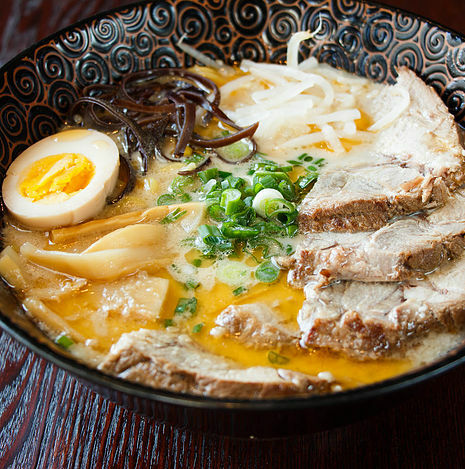 Slurp This Book: "Simply Ramen"